Digital marketing automation software is used an advertising tool that many small businesses and big businesses are acquiring. But how can you choose the best one for your specific digital marketing needs? In other words, improving efficiency without sacrificing quality. There’s a large amount of apps and platforms that offer digital marketing automation powered by autonomous Artificial Intelligence. Yet, these don’t add value or deliver results to your digital marketing strategy. Therefore, it ends with being an expensive, complicated and not so autonomous process and investment. Online ad placements, customer segmentation, customer data integration, campaign and data management and data analysis. Imagine how this can benefit your overall digital marketing plan. Adext AI is a software powered by Artificial Intelligence that is easy to use. It helps you target the best audiences at the right time, optimizing your campaign through automation ad testing. 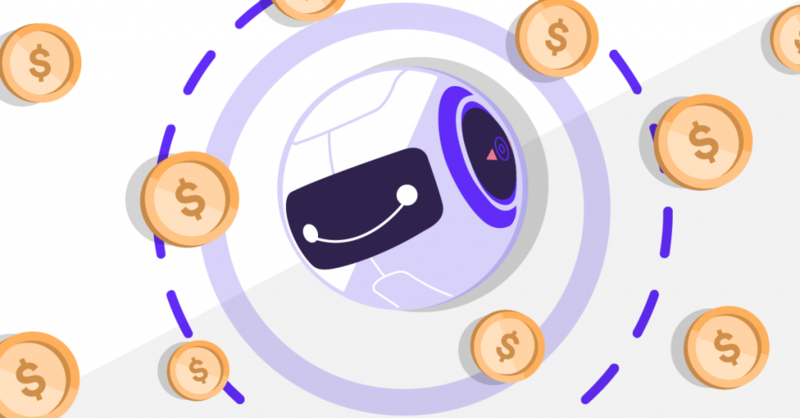 Adext AI uses machine learning to buy and optimize ad group and ad sets automatically, based on the highest conversion rate performance. It makes decisions as dynamic audiences evolve in real time. If the past two years have taught us anything is that understanding how to reach Dynamic Audiences is key. Adext AI saves you time through automation and we know time is of the essence. 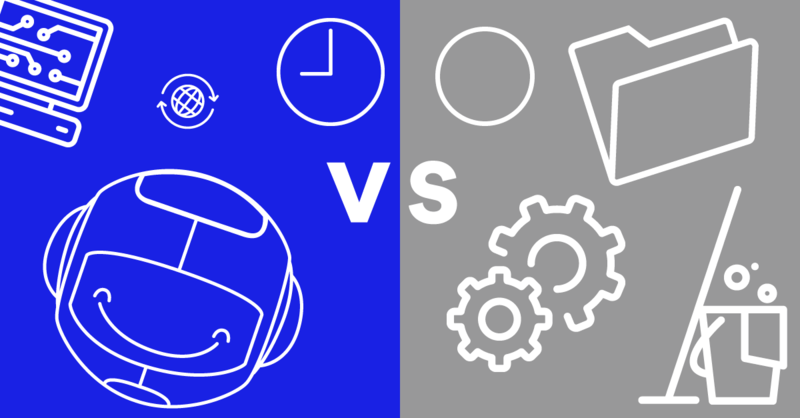 According to Smart Data Collective, the average email marketer spends 20 hours a week on non-automated email campaigns, compared to only 5 hours a week on automated ones,. Adext AI does the heavy work! so you don’t have to intervene or think about how you can reach your conversion goals. It saves you time, effort and resources, allowing you to focus on other creative endeavours. With Adext AI, zero digital marketing experience is necessary. Unlike other AI tools, which claim they don’t require your involvement or the need of a marketing team. Just open an account and connect it to your Facebook & Google ads accounts where your campaigns are already running. This takes less than 10 minutes. Afterwards, you can launch your campaign and done! it starts to work on its own. Plus, you can launch it in any country in the world and in any language. Stop worrying about finding the right audience, that’s Adext’s job now! 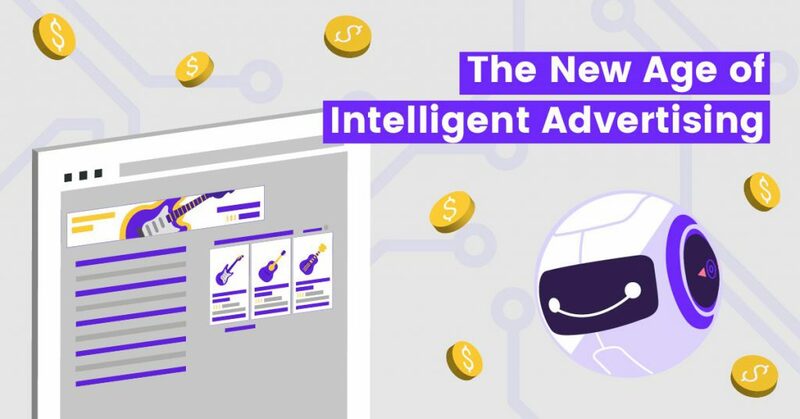 Adext will start optimizing your Google or Facebook ads campaign through updating and automating your ads with Autonomous Artificial Intelligence. 82% of employees worldwide say AI will make them more productive (Kronos) and Adext AI is making this happen. Digital marketing automation helps the average employee save 2 hours a day; business leaders save 3 hours a day, and businesses save thousands of dollars each year. Those extra hours may be the path to create a new and improved digital marketing tactic. This is only hours we are talking about, imagine how much you save on advertising agency fees, or you can read more about it here. With most Marketing automation platform and apps, usability is a big decisive factor and can be a deal breaker. Usability determines how much will this tool add value to your work, and also, how it will lighten your workload. You don’t have to invest in any training with Adext AI or wait for you to pass a learning curve. It connects to your Facebook & Google ads accounts via API, without compromising sensitive data such as passwords. Adext AI will maximize the investment and monitor your conversions, you just need to create the original ads. The only set up you need is to register at Adext’s AI platform and connect your ads accounts. For example, if you choose 100 Ad Groups or Ad Sets Adext AI will create 1,000 Smart Campaigns automatically. These campaigns will go into micro demographic segments, making up to 1,000 changes per day, via the prediction of 1,000,000 simulations. Yes. Adext AI will do this on its own through Machine Learning eliminating human intervention and error in the process. Consider that in today’s digital advertising world, investing in marketing automation platforms is recommended and necessary. Don’t get left behind! Adext AI will use what has already worked well for you based on previous data. It will intelligently decide when and how much more it should be exploring. 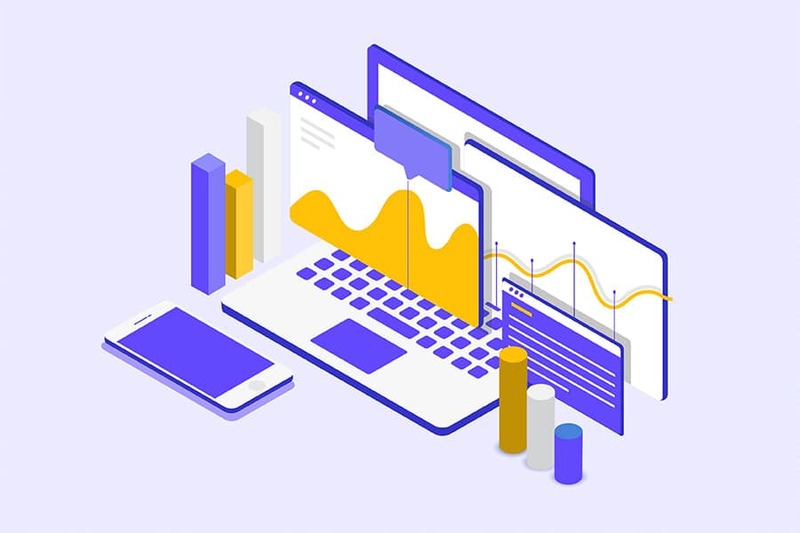 That’s how it will consistently modify budgets to match the audiences with the highest sustained conversion rate per ad. Through Machine Learning it continually updates its finds as new data arises, generating more accurate predictions and growing smarter every day. Adext AI collects your data and an enormous database of campaigns similar to yours. With this information it identifies trends that work for others and applies them in your favor.Without Artificial Intelligence it would be humanly impossible to process all this data. Today’s audiences are dynamic, so using real-time data is exactly what you need to improve ROAS. Adext AI will target audiences based on recent actions and stated preferences. This behaviour shows how they move in and out of a target segment. All this analysis, data interpretation and gathering create tangible results. The amount of real time iteration done by Adext AI can have an increase in conversion or ROAS. Its uplift can range from 100% -1000%, depending on your type of campaign. And just think about the cost of targeting the wrong customer: conversion decrease, loss of loyalty from customers, wasted resources and tool and unsuccessful campaigns. Digital Marketing automation software by Adext AI can give you the benefits you need and lower your team costs. Using this software may lead you to shorten your staff. Now you can make time to focus more on the creative side of digital advertising and less on manual repetitive tasks. It will lead you to reach the customers you want at the right time through different online possibilities. Also, it will allow you to have targeted A/B ad testing campaigns at a scale no human could possibly produce. Additionally, it reports your results so you can identify what’s working, where and with what customers. Get to know these benefits for yourself and start making the most of the age of AI using Adext. You can start here.